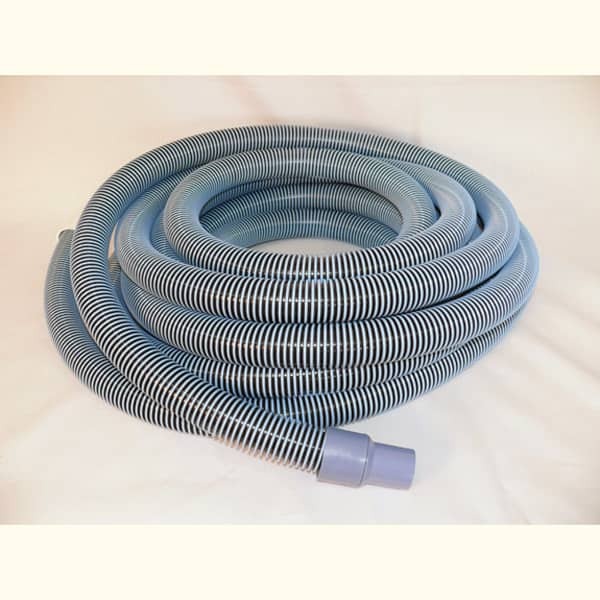 The 45' Pool Vacuum Hose is made for use with all pool vacuums requiring 1.25" hose. 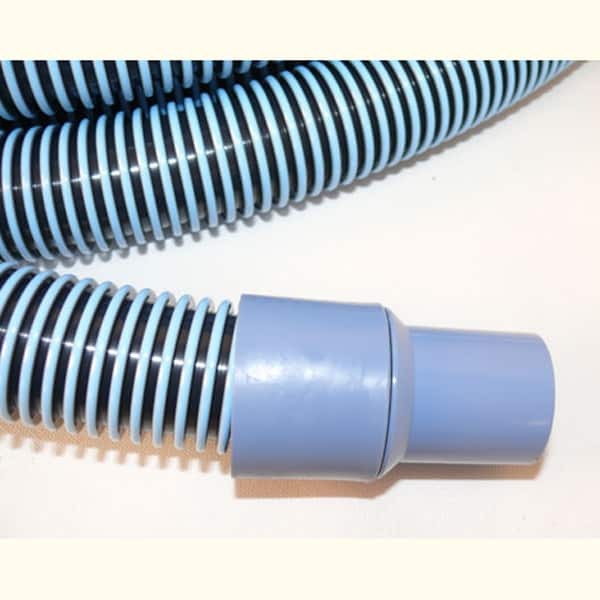 The hose is easy to install and features a rigid design that maintains flexibility and maneuverability. 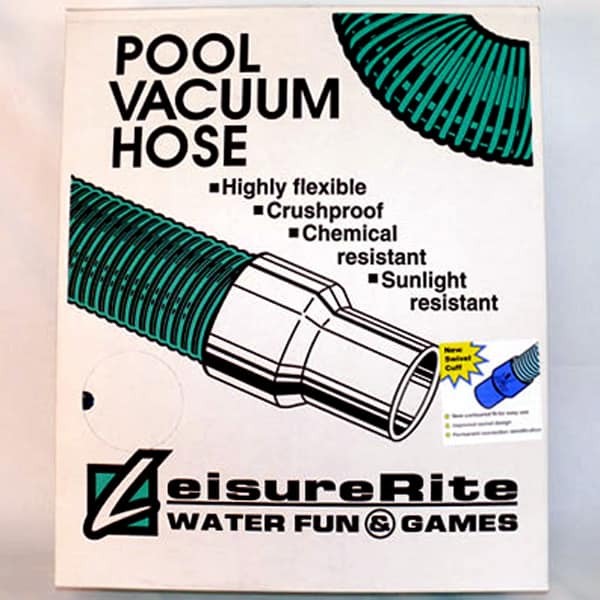 If you are tired of replacing crushed and leaky pool hoses, turn to an option that you can count on. Family Leisure aims to provide you with the exact replacement vacuum hose of choice. 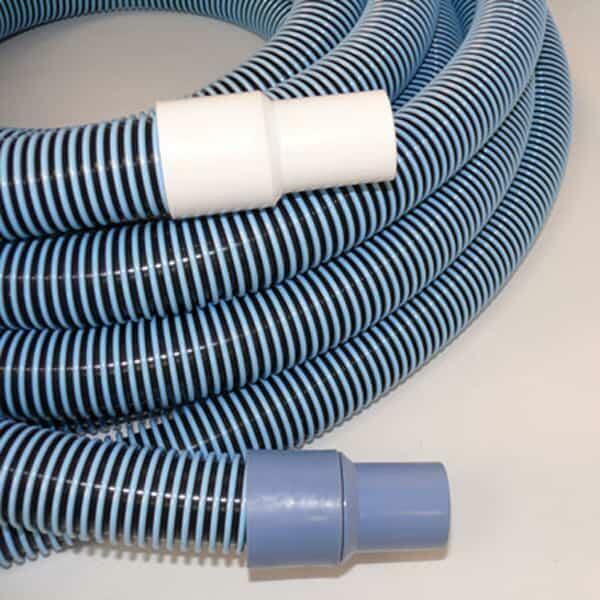 View other pages to find varying lengths and sizes.